The Mid-Autumn festival, also known as the Moon or Mooncake festival, is a significant celebration in the Chinese calendar but also celebrated by the Vietnamese and Taiwanese and deemed as the equivalent of celebrating Christmas in Western culture. The festival, held on the 15th day of the eighth lunar month when the moon is at its brightest, celebrates the end of the Autumn harvest and is an important tradition hence why it was made a public holiday. This year it will fall on 30 September. 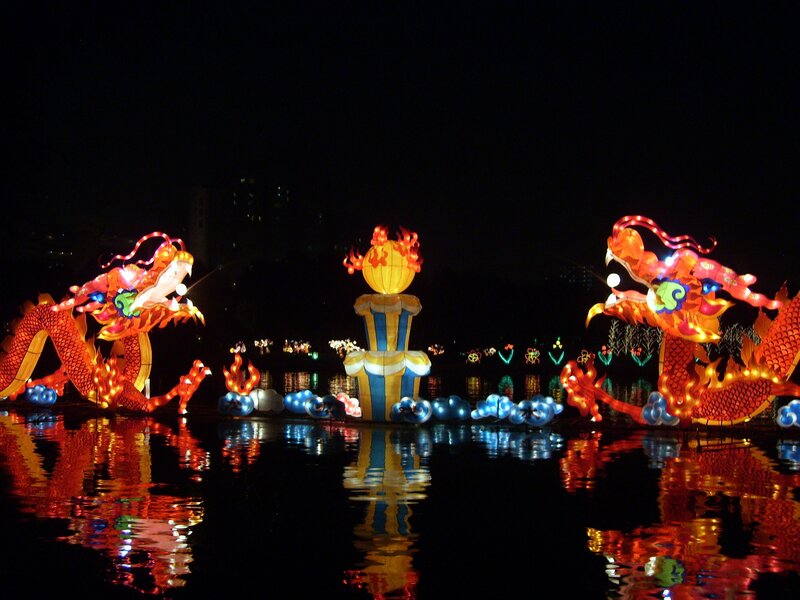 There are several elements to the festival such as: moon gazing and eating mooncakes – a Chinese delicacy usually only eaten during this festival. Most mooncakes are imprinted with Chinese symbols which translate into keywords like “harmony” or “longevity” and consist of a dense filling like an egg yolk to represent the full moon. Other customs include: carrying bright lanterns, dancing, family reunions and matchmaking. The festival dates back to ancient times when legend has it 10 suns appeared all at once in the sky. The Emperor instructed a famous archer to shoot down the nine extra suns and once completed the Goddess of Western Heaven rewarded the archer with a pill that would make him immortal. However, his wife found it and took it herself; as a result she was banished to the moon. Apparently the mythical Moon Goddess of Immortality can be seen dancing on the moon to this day.